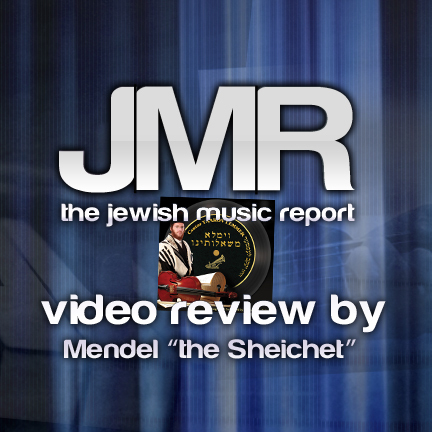 In the first of its kind, Jewish Music Report’s Mendel the Sheichet reviews a brand new CD by way of video. 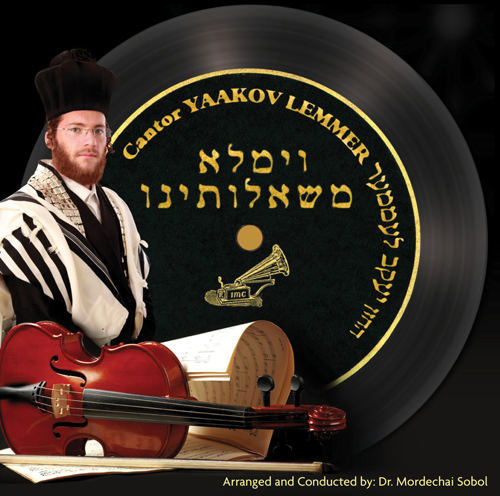 Mendel takes on the new Chazzanus CD from Yaacov Lemmer titled “Vimaleh Mshaloseinu“, in stores now. Here is an audio sampler from the CD.